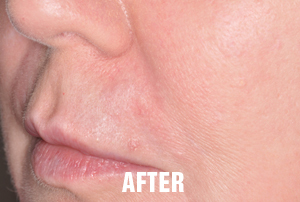 Before and After Restylane Silk to the lips and the corners of the mouth. 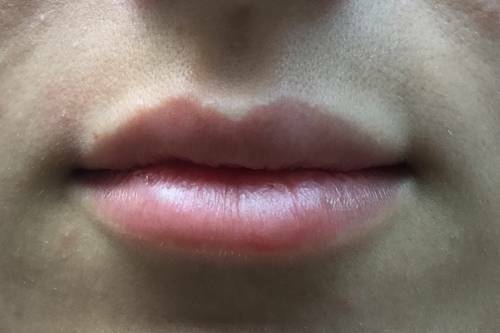 Pre and post Restylane/ Juvederm to the lips. Patient desired fuller and natural-appearing lips. Patient desired fuller and natural-appearing lips. 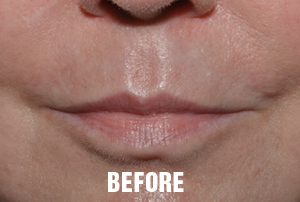 Patient who desired lip augmentation with filler. 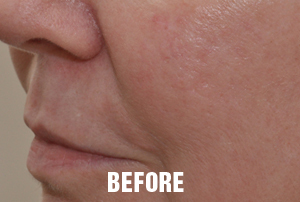 She desired natural results to restore volume lost from aging. 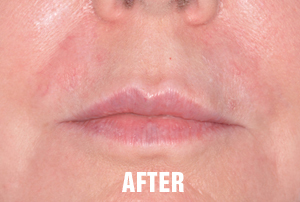 1 ml of Restylane placed to both the upper and lower lips. 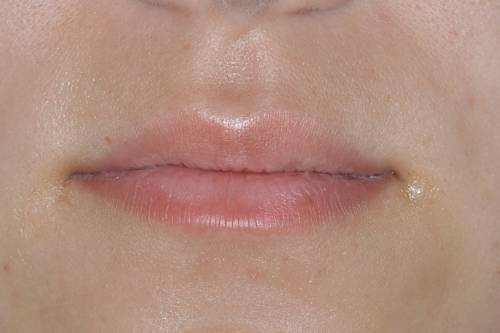 Restylane placed to both upper and lower lips. This is a young woman who presented with nice lip shape but desired more volume to the lips while looking natural. She wanted to a subtle but apparent increase in her lip volume. 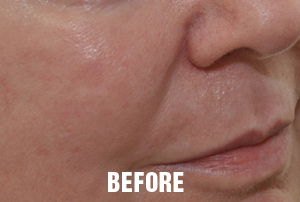 Her goal was to have natural appearing fuller lips. 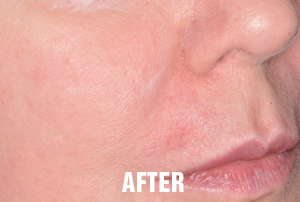 In this case, Restylane was used to accentuate her lip borders and increase volume to the central part of her lips.